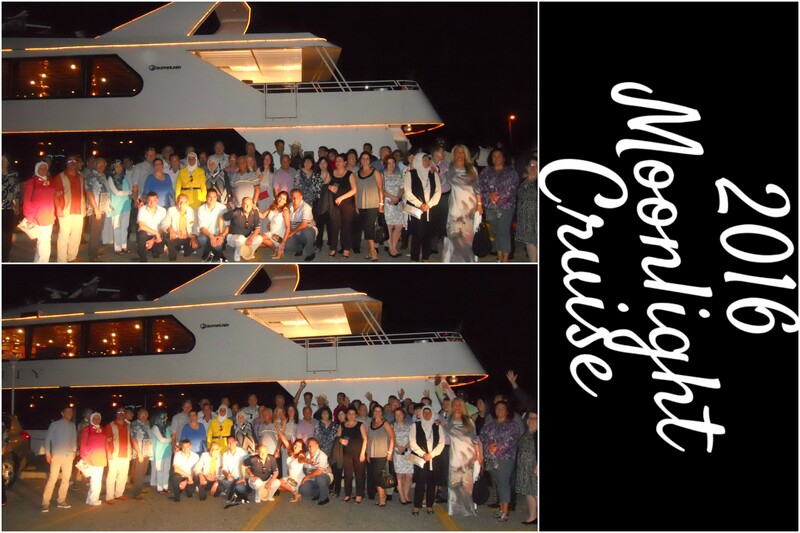 As the Chamber’s premier networking event of the season, the Moonlight Cruise attracts guests from across Southeast Michigan including business owners, corporate executive, entrepreneurs, and Chamber members. The event features entertainment from singer Zak Baalbaki, dancing, gourmet food, and an open bar, all in a relaxed and intimate setting as you enjoy a scenic cruise down the Detroit River. 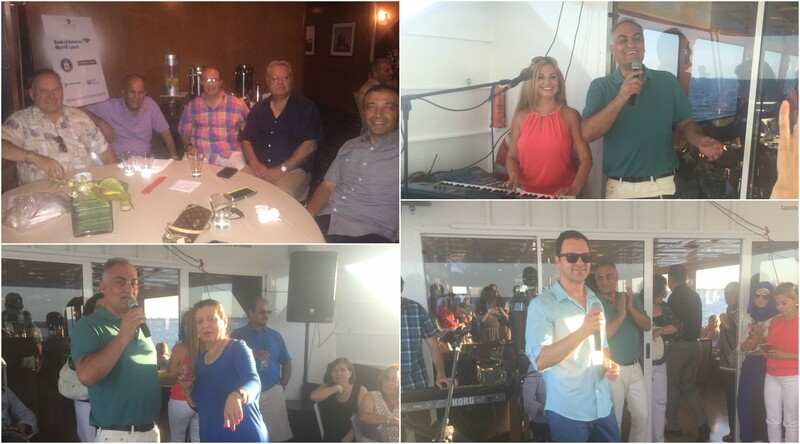 Here are some pictures from the 2016 Moonlight Cruise! View more photos from this year's Moonlight Cruise on our Facebook Page! Sponsor this event to enjoy all of these perks and more by contacting the Chamber at (313) 945-1700 for a sponsorship packet.